Real estate search portal Trulia is laying off 85 employees at its Market Leader subsidiary as it completes the integration of the company’s technology and workforce into its own operations. Market Leader President Ian Morris and four other top Market Leader executives will transition to consulting roles in the next 90 days. An inside source told Inman News that the move will eliminate duplication in human resources, accounting and finance. Market Leader’s Bellevue, Washington, office will be known as the Trulia Center, focusing on engineering and product development, marketing and customer services. Market Leader signed a seven-year lease to occupy 70,000 square feet on the top two floors of 110 Atrium Place last fall. 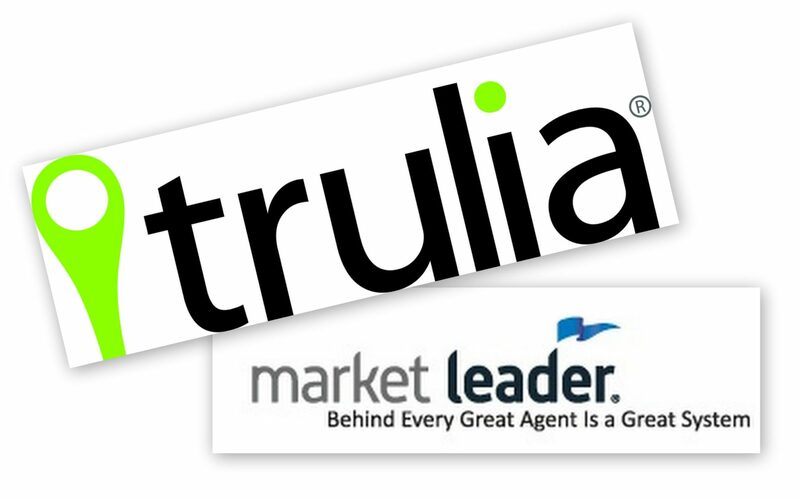 Trulia acquired Market Leader last year for $355 million, helping the company more than double its customer base. 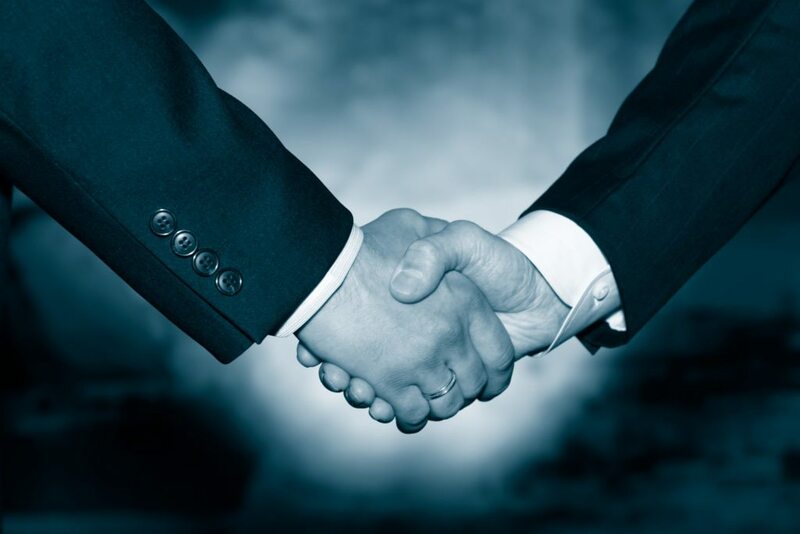 The source said the latest moves are intended to accelerate that growth. In a regulatory filing, Trulia said it expects the reorganization will result in approximately $4 million to $6 million of cost savings during the rest of this year, which it plans to reinvest in its operations — primarily engineering and product development. The layoffs are not “cleaning house,” the source said, as other members of the Market Leader executive team will take on new roles in Bellevue. In addition to Morris, Market Leader executives transitioning to consulting roles for the remainder of 2014 are Sue Iverson, Jackie Davidson, Sarah Daniels and Alex Lange. According to his termination letter, Morris will continue to earn a base annual salary of $389,800 through Sept. 4, when he will transition to a consulting role through Aug. 31, 2015. The 175,000 shares of Trulia common stock he was awarded as a retention bonus, and any other awards made before Aug. 29, will continue to vest. In an email to employees, Trulia CEO Pete Flint said the reorganization was not taken lightly. Flint said San Francisco-based Trulia will continue to invest in the Trulia Center in Bellevue, predicting it will “be a magnet” for top marketing, sales and engineering talent in the Pacific Northwest region. Editor’s note: This story has been updated to delete an erroneous statement that Trulia would “retire” the Market Leader brand. Trulia is renaming Market Leader’s Bellevue, Washington, headquarters the Trulia Center, but will continue to market products and services under the Market Leader brand.